Chili is a hands-down favorite for football-watching, tailgating, block parties, family get-togethers, and potlucks — and it’s one-pot comfort food that feeds a hungry crowd. 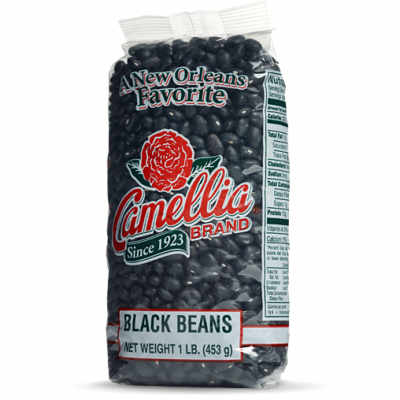 But chili is also the absolute perfect topping for so many other favorite foods. 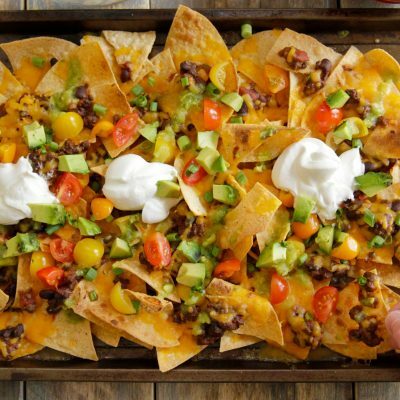 Add chili to nachos? Check. 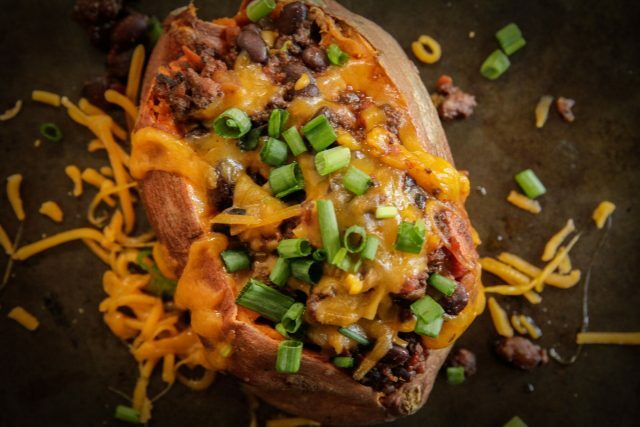 Chili-stuffed baked potatoes? Yum. On top of spaghetti and hot dogs? Yes, please. 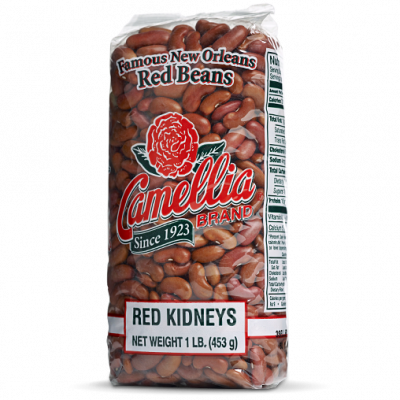 Hearty chili, chock-full of healthy bean protein and fiber, adds so much flavor, texture and wholesomeness to foods that need a little dressing up. So make a big batch of one of these favorite chili recipes (or heat up leftover chili), and serve it on top of a base that could use some extra oomph. Or better yet, let friends and family pile it on, along with other toppings like shredded cheese, sour cream, chopped onion and more. Adding chili to any of these favorite dishes will bring new life and big flavor to old stand-bys. Top layers of tortilla chips with Beef & Black Bean Chili and plenty of shredded cheese. Stick ’em under the broiler, and when the cheese is all melted and gooey, sprinkle generously with grape tomatoes, cilantro, green onions, and diced avocado. 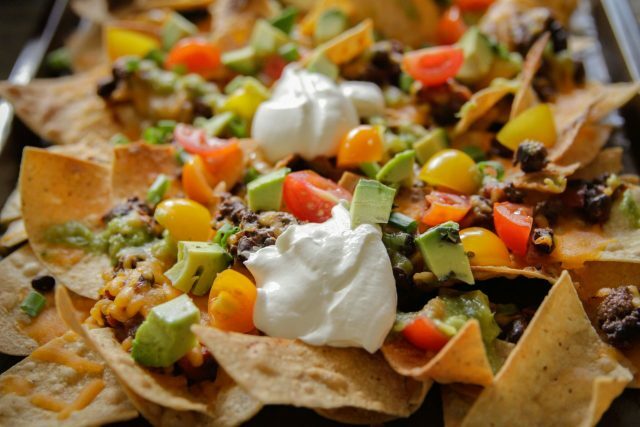 Add a few generous dollops of sour cream so that nachos can be pulled apart and dipped in for extra creamy flavor. 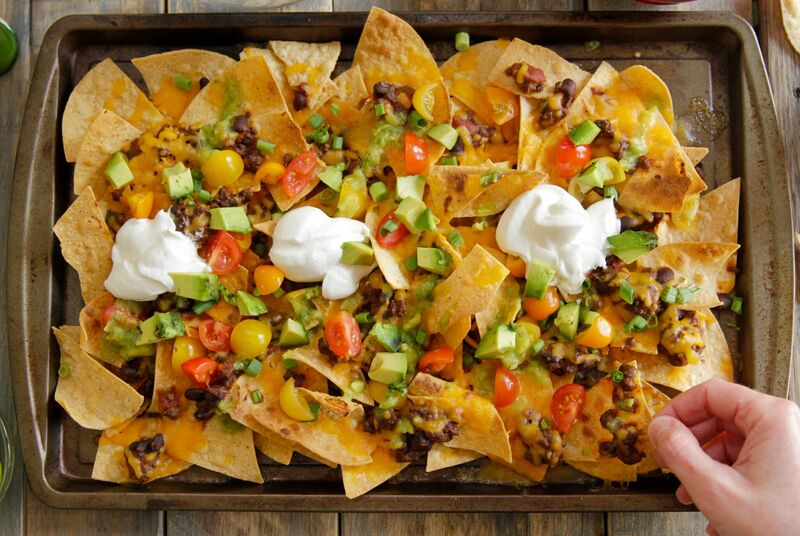 It’s the chili that really takes these nachos over the top. Whether you prefer russett or sweet potatoes, bake up a batch of big, fluffy potatoes and set up a baked-potato bar. Make 3-Bean Vegetarian Chili in a slow cooker or on the stovetop, and fill bowls with additional toppings like shredded cheese, green onions and crumbled bacon. Then let everyone get busy toppin’ their own tator. A great way to do gameday! Cincinatti-Style Chili is a delicious, authentic Midwestern dish — and with our Southern roots, it’s one we appreciate from afar. 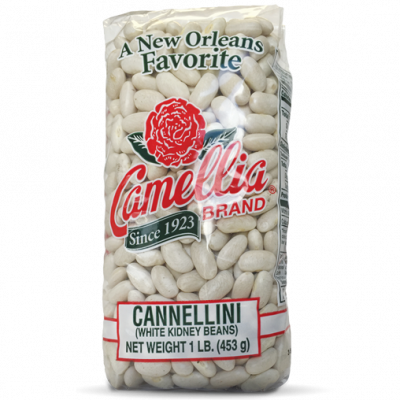 It’s traditionally served over pasta and topped with chopped onions, shredded Cheddar cheese, refried beans or kidney beans, and crushed oyster crackers. 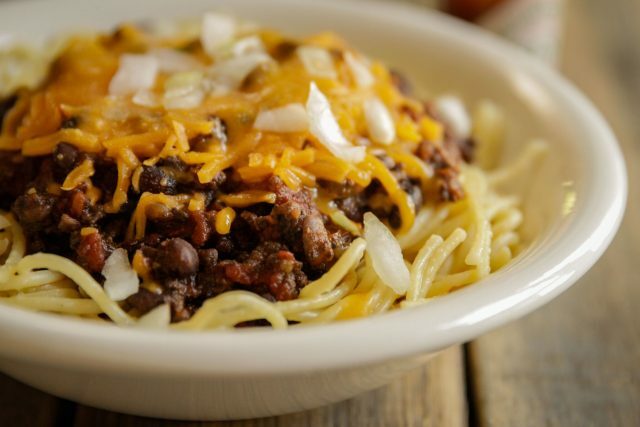 In homage to the idea of Cincinatti-Style Chili, try topping cooked spaghetti with Slow Cooker Hearty Bean, Beef & Sausage Chili, and add cheese, onions and the ever-popular Southern cracker — saltines of course, crushed. Sounds yummy to us. This one is pretty straightforward, but if you’ve got kids or need to serve a kid-friendly spread, chili dogs are tough to beat. Make a huge pot of chili for the adults, heat some hot dogs and buns for the kiddos, and serve the two together! 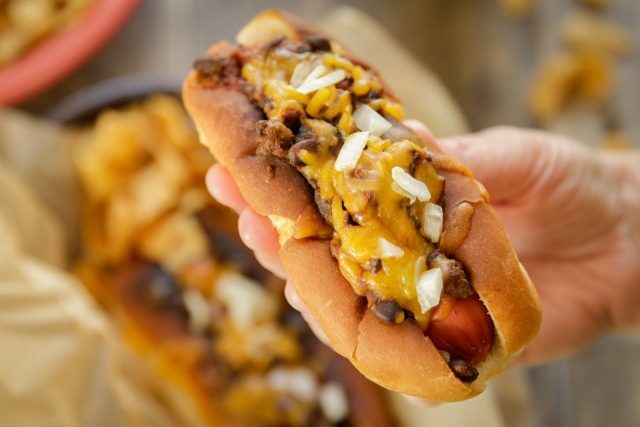 Set up your favorite toppings alongside the dogs and the chili, and let ’em go to town. Nothing’s as classic or as finger-lickin’ good.